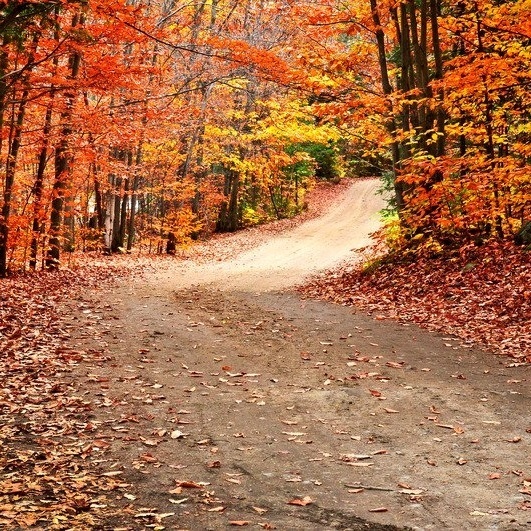 HL7 Ed to Go is here! 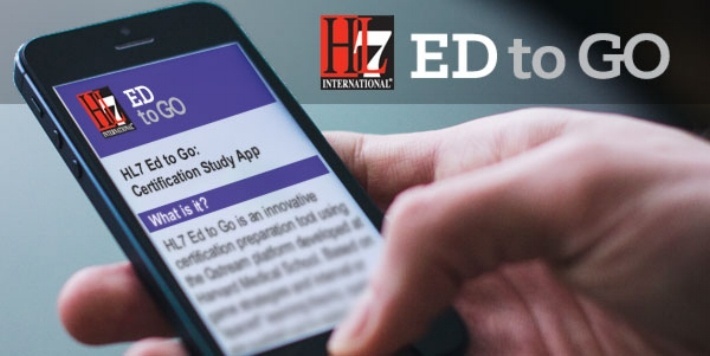 HL7 has launched an innovative certification preparation tool, HL7 Ed to Go, using the Qstream platform developed at Harvard Medical School. Based on game strategies and interval or “spaced” learning theory, questions are pushed at regular intervals directly to your mobile device. This interval learning experience increases retention by 170% according to Qstream’s randomized clinical trials. “Brain science shows that even the smartest among us do better when there’s interval reinforcement and active recall of what we need to know,” according to Duncan Lennox, CEO and co-founder of Qstream. Spaced learning has a long history in cognitive research, starting with Hermann Ebbinghaus, a German psychologist who in the late 19th Century made an important discovery. 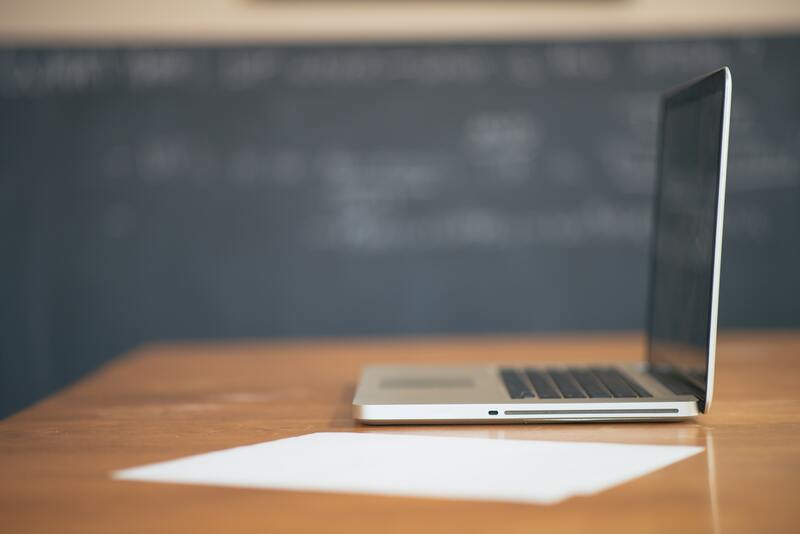 His research concluded that spaced learning, learning that is repeated at optimum intervals rather than one intense cram session, increased retention for long periods of time. He is credited with describing the learning curve as it relates to memory and forgetting. Unfortunately there was no practical way of implementing this learning technique until computers could be programmed to do the work of delivering and then re-scheduling the dissemination of information chunks at the appropriate intervals. Qstream has adopted this learning methodology and HL7 is excited to offer it as a new learning tool to help test-takers retain knowledge for greater success when preparing to take a certification exam. HL7 FHIR: A Standard You Can Use Today! This familiar quote from Charles Jaffe, MD, PhD, CEO of HL7, could have been the motto for the inaugural FHIR Applications Roundtable held this July at Harvard Medical School in Boston. As so many of the smiling attendees attested, this was indeed a very different kind of meeting. The premise was to show how widespread HL7 Fast Healthcare Interoperability Resources (FHIR®) usage already is, and the answer was – more than we could have ever imagined. Although FHIR is currently designated as a Standard for Trial Use (STU), it has already captivated the development community who is drawn to its advanced, elegant technology platform. The roundtable, like most FHIR events, cements the impression that interoperability through FHIR is not a pipe dream, but a burgeoning reality.